Download the official T.D. Jakes Ministries App which has been newly updated to include our Conferences and Events. Access all the features and benefits for this year's conference, engage with our Social Media Channels, and More! From access to messages and podcasts, ministry products, to studying the in-app Bible and streaming Sunday worship service, you can do all of this and more with the new T.D. Jakes Ministries App! The all new Updated for 2019 T.D. 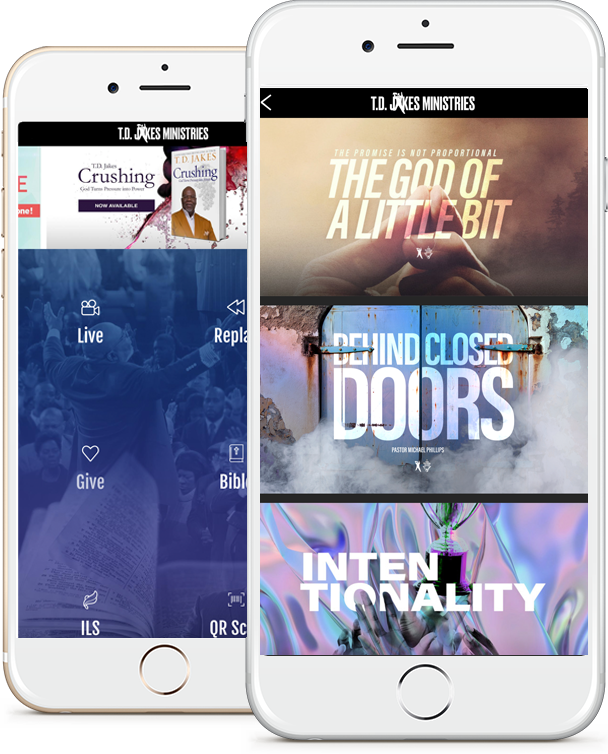 Jakes Ministries App with updated content for the Pastors and Leadership Conference, Faith and Family Cruise and other events. Improved navigation experience. New interactive features included. Take your app experience to the next level, stay updated with the latest events, news, powerful video on demand, live streaming, conference itinerary, and more! Get push notifications and join the T.D. Jakes Ministry events buzz by engaging with social media. Get connected to the International Pastors and Leadership Conference, MegaFest, Woman Thou Are Loosed - WTAL, ManPower and much more with the official T.D. 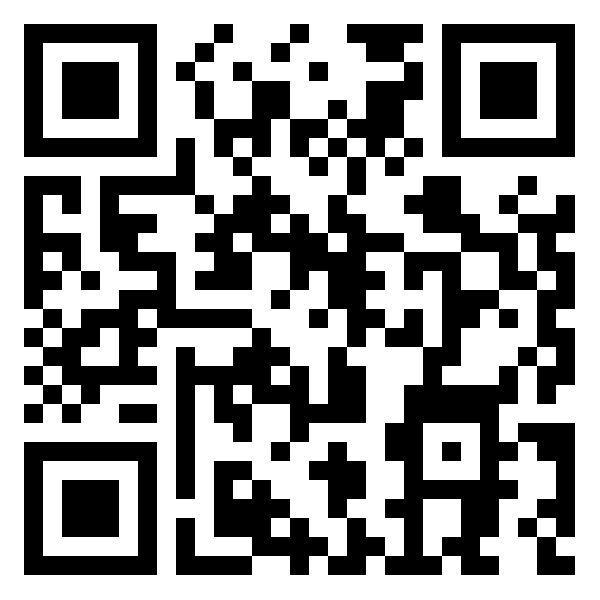 Jakes Ministries mobile app. Download the official T.D. Jakes Ministries App today! Take us with you on the go and watch our Sunday and Wednesday live broadcasts. If you missed the live stream, you can watch it on demand. Stay in the know of upcoming conferences such as the International Pastors and Leadership Conference, Woman Thou Art Loosed and more. Use the NIV bible to follow along with the message. Watch videos from the NIV Bible. (Requires internet connection). Our new streamlined design helps you navigate the app faster. More features to come. Available on Android, iOS and Amazon devices. Be notified of important news, messages and information with push notifications. This is just a few of the exciting features coming your way with the all new T.D. Jakes Ministry App.